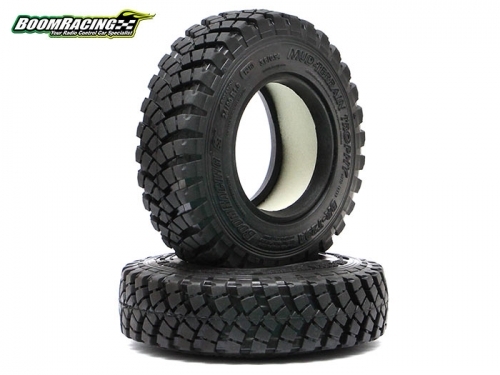 The Mud Terrain Trophy (MTT) BR-T29A 1.9 tire is designed for RC scale lovers. A truely super scale tire - the Mud Terrain Trophy tire is a perfectly sized to mimic 1:1 daily drivers. These tires can be a cornerstone for scale projects like retro trucks, military vehicles and SUVs. This type of tire was widely used in World War times and throughout the 1900s. Many modern trucks also use such narrow tires that you see (or saw) on the road on a daily basis. 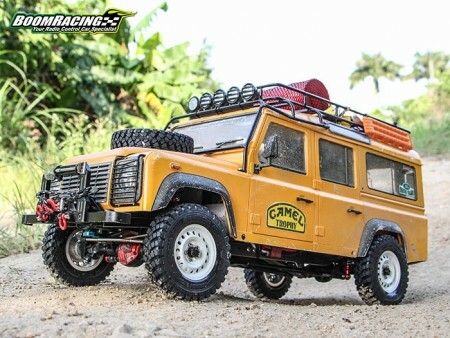 Perfectly sized for 1/10 scale builds like Defenders and Toyotas. If you love scale details of a tire, there are lots of details built into the Mud Terrain Trophy to make them extremely realistic. The tires are 24mm (0.94") in width. 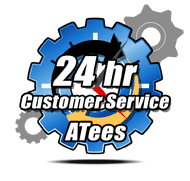 The "narrowness" has performance advantages. The footprint is smaller, meaning you get more flexibility when tinkering with your car setup. You also get more steering angle as the tires are now less likely to hit the body, shocks or other chassis components. These tires will fit most beadlock wheels (see photos). Gekko Compound is a very soft and sticky rubber to help you gain traction in all kinds of conditions. The Miscellaneous All 1.9 Mud Terrain Trophy BR-T29A Tire Gekko Compound 3.6x0.94 Inch (93x24mm) (2) has an average rating of stars based on 35 customer reviews.